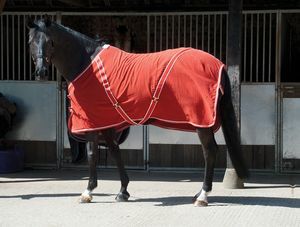 Extra deep 100% cotton summer sheet. 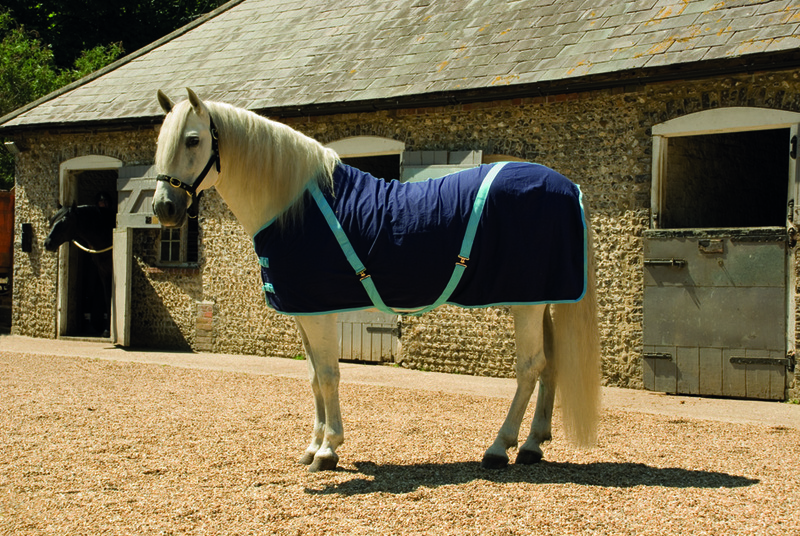 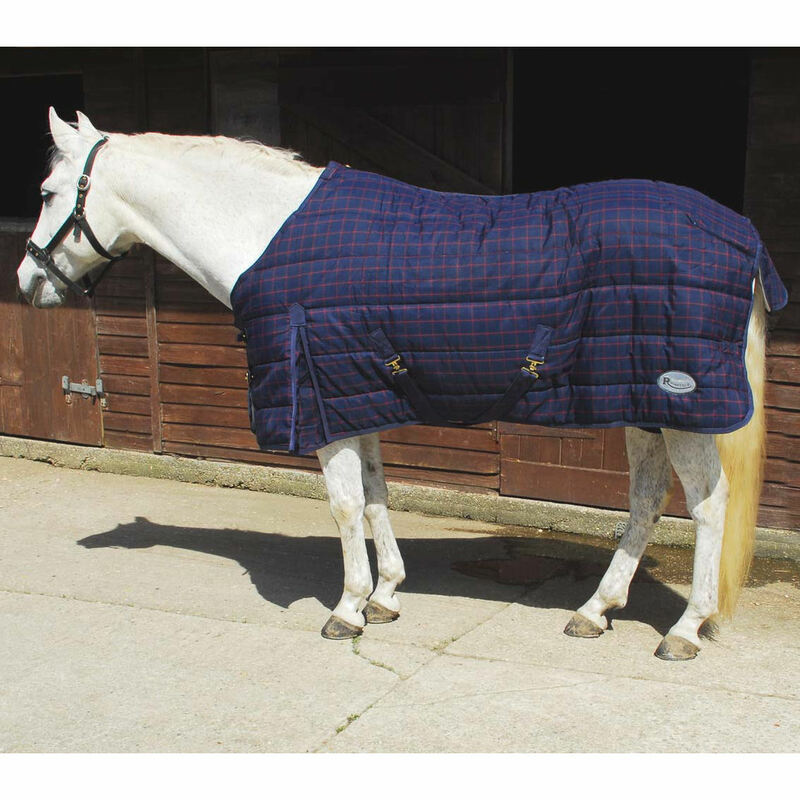 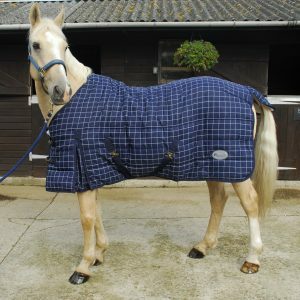 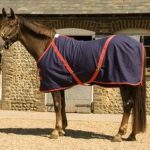 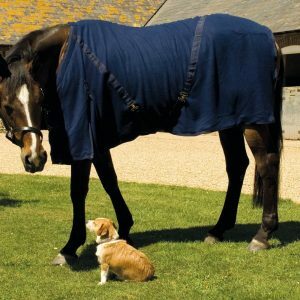 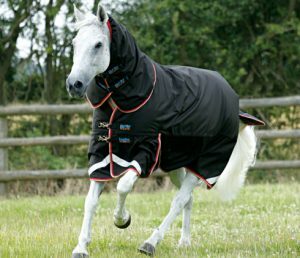 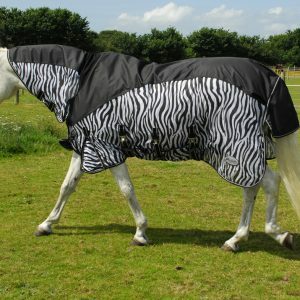 Crossover surcingles, double chest straps, can be used as an under layer with winter rugs for hygiene and ease of washing. 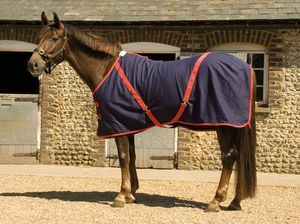 Also an ideal travel rug. 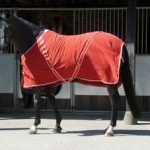 4'3", 4'6", 4'9", 5'0", 5'3", 5'6", 5'9", 6'0", 6'3", 6'6", 6'9", 7'0"